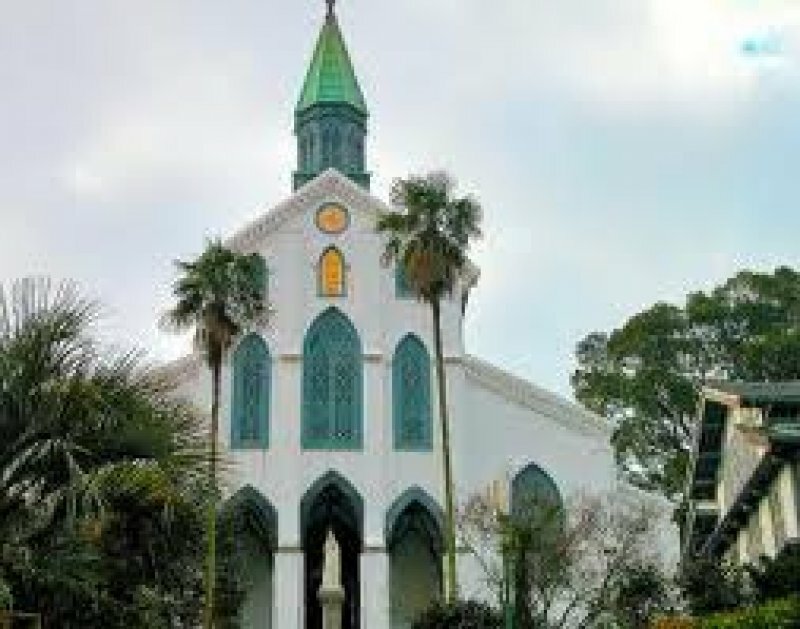 Nagasaki and Kumamoto prefectures ask Culture Minister Hakubun Shimomura to submit a list of 13 Christian locations as World Heritage Sites, including Oura Cathedral, Pius IX's 'miracle of the Orient', and various places where Christians met martyrdom. Evangelisation in Japan was subjected to one of the harshest repressions in history. Nagasaki (AsiaNews) - For the first time in the country's history, the Japanese government plans to recommend a group of Christian locations for inclusion in the list of UNESCO World Heritage sites. Nagasaki and Kumamoto prefectures on Tuesday submitted a draft proposal to Culture minister Hakubun Shimomura with 13 sites for consideration by the United Nations agency, which is expected to begin deliberating next year if it receives a recommendation by September. The 13 sites include Nagasaki's Oura Cathedral, built by two French missionaries from the Société des Missions Étrangères in 1864 to honour 26 Christian martyrs, nine European and 16 Japanese crucified in 1597 on the order of Toyotomi Hideyoshi. The building itself was declared a 'national treasure' in 1933, the first Western-styled structure to be so recognised. After its inauguration, people from the village of Urakami asked Fr Petitjean, one of the two missionaries who built the church, if they could go inside to "greet Mary". The Frenchman thus discovered that they were Kakure Kirishitans, descendants of the first Japanese Christians who went underground as a result of imperial persecution. Tens of thousands of underground Christians followed this first group, visiting the cathedral and openly practicing their Christian faith. Told about it, Pope Pius IX called the event "a miracle of the Orient". In addition to the cathedral, local authorities also other sites recognised, including places where Japanese Christians were martyred and some catacombs where they sought refuge during the period of persecution. 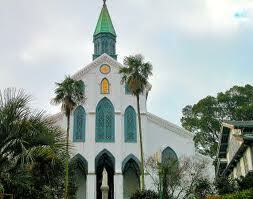 Nagasaki was the point of entry for Japan's evangelisation. Early Christians were eventually forced to go underground for about 250 years after the Tokugawa shogunate imposed a ban.